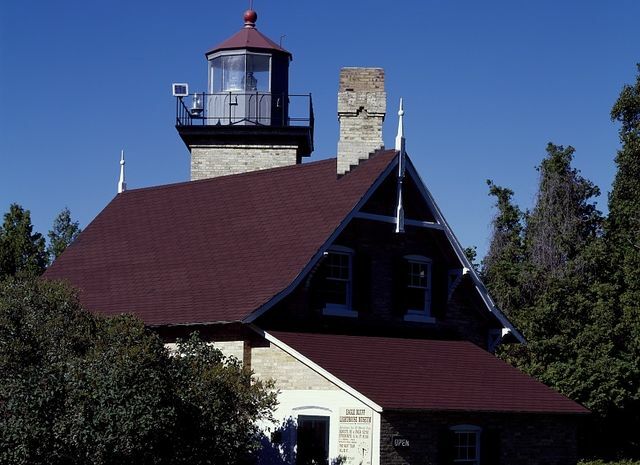 Door County has over 300 miles of shoreline and you will find several historic lighthouses standing testement to our maritime heritage. Lighthouses are a top attraction for guests visiting Newport Resort. Many of these historic structures are still operational and welcome visitors with compelling stories and beautuful views. We reccomend you visit the Eagle Bluff Lighthouse located in Peninsula State Park, Fish Creek. Or hike out to the Cana Island Lighthouse in Baileys Harbor. Public access and tour availability vary by lighthouse. 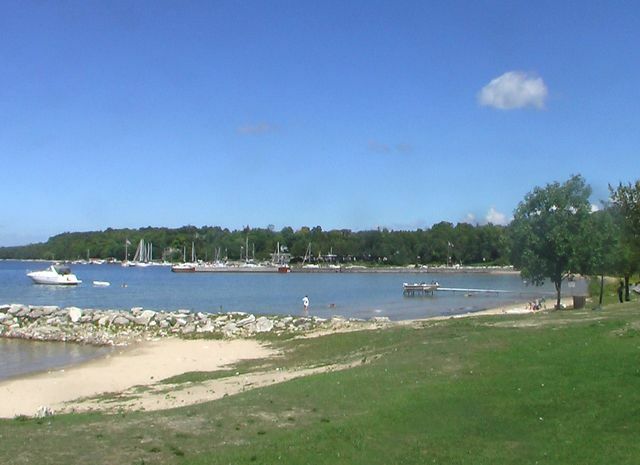 There are several times during the year that tours are organised by the Door County Maritime Museum.